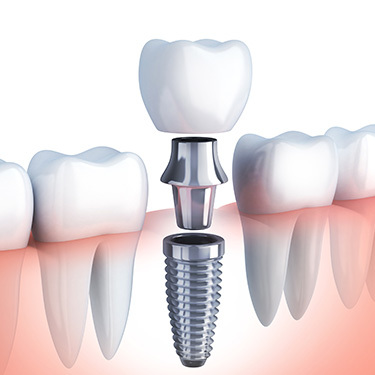 Dental implants are surgical components (metal posts or frames) that interface with the bone of the jaw or skull to support a dental prosthesis. 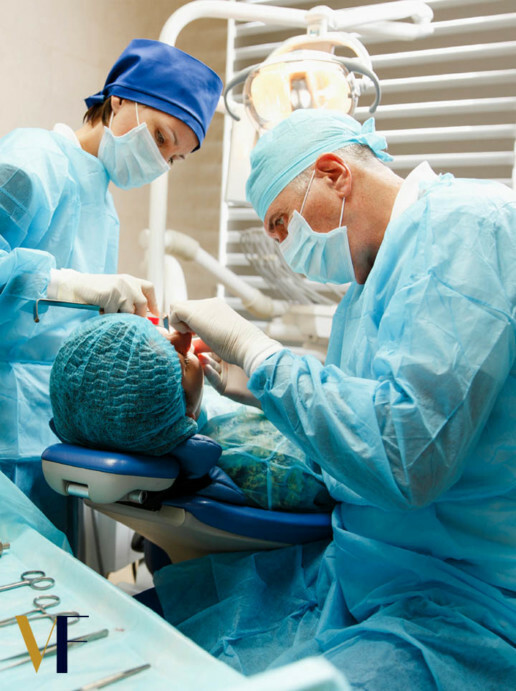 Dental implants are 8 – 16 mm long and they are made of titanium. For the first 3-6 months after the fixing of implants, a critical process known as osseointegration takes place; the titanium surface of the implant fuses with the surrounding bone. As implants fuse to the patient’s jawbone they provide a very strong foundation for either permanent or removable replacement teeth. Because of this, artificial teeth fixed in dental implants not only look like natural teeth, but they also function in the same way. At VF Laser Clinics dental implants are placed, EXCLUSIVELY by experienced surgeon dentists, ensuring excellent aesthetic and functional results! give removable dentures a firm grip. improve their overall oral health. The Procedure is Completed in no more than 3 Clinic Visits! 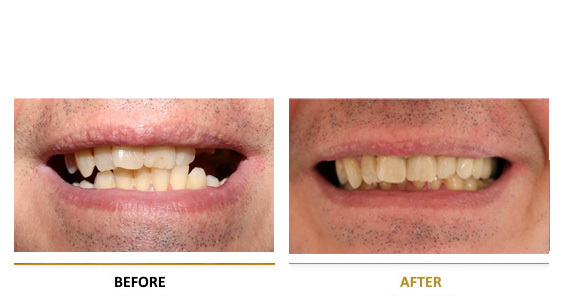 We only use High Quality Dental Implants. 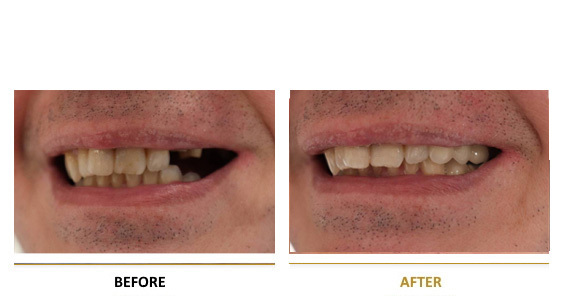 Artifiscial Teeth Placed on Implants are 100% Natural-Looking and Feeling. Treatments are Performed by Experienced Professionals. 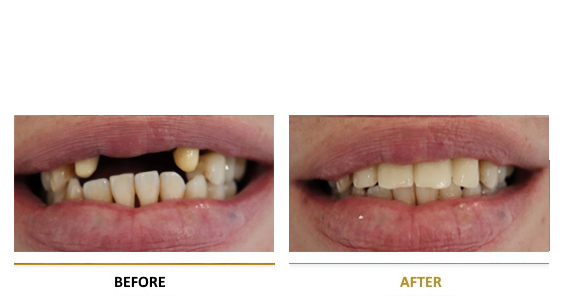 All cosmetic dental methods and teeth whitening procedures we’ re using are proven to be safe and effective. You can return to your everyday activities within a few hours after the treatment.